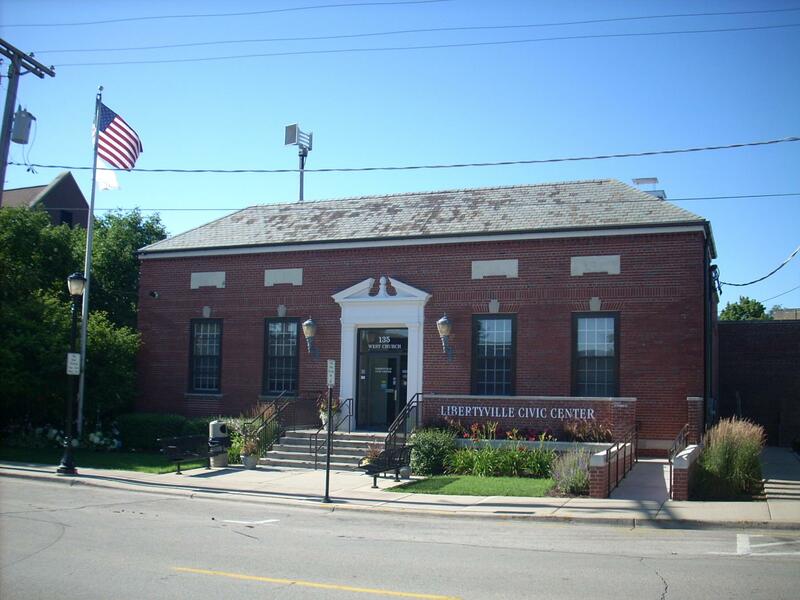 Significance: Although the building has undergone alterations as the result of its conversion to the Libertyville Civic Center in 1993, this Colonial Revival building may be eligible for local landmark designation for its associations with the history and development of the postal service in Libertyville. 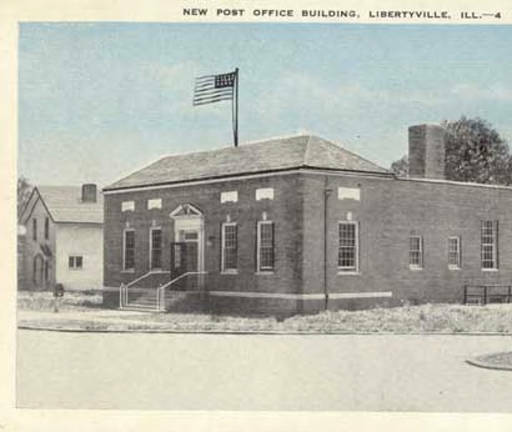 Historic Info: From Illinois Digital Archives (information provided by Libertyville-Mundelein Historical Society and Cook Memorial Public Library)--"This post office building dates to 1935. 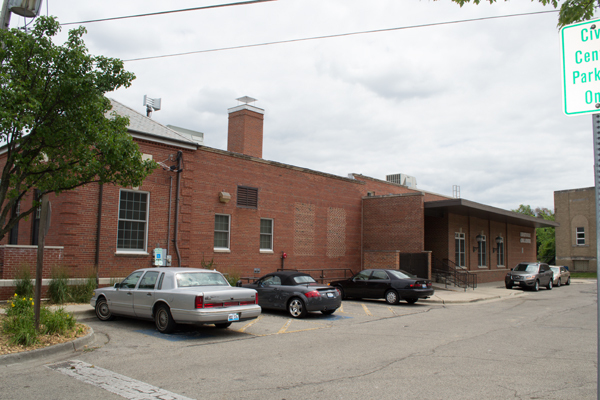 It is located at the southeast corner of West Church Street and Brainerd Avenue. 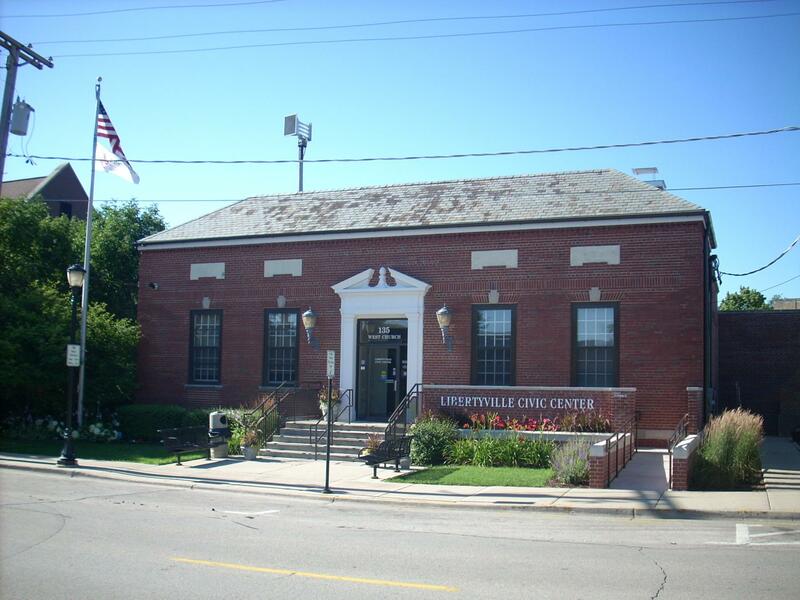 The first post office in Libertyville was in Horace Butler's log cabin in the area of what is now Cook Park. 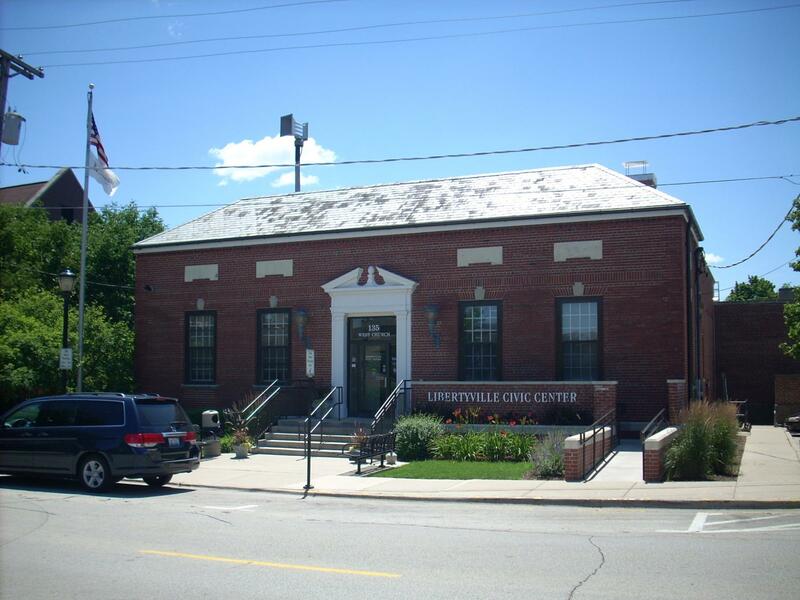 Later postmasters used their homes as the village post office. 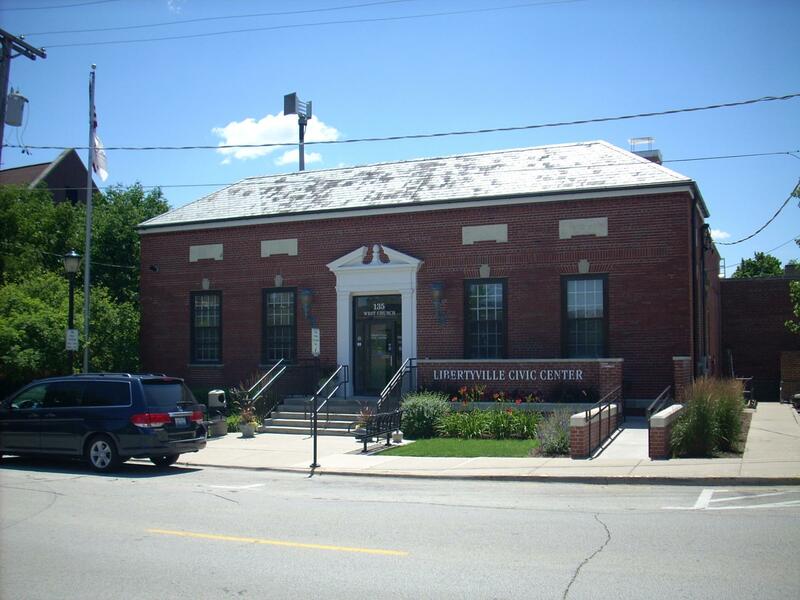 In the earth twentieth century the post office was in a storefront on the east side of Milwaukee Avenue. 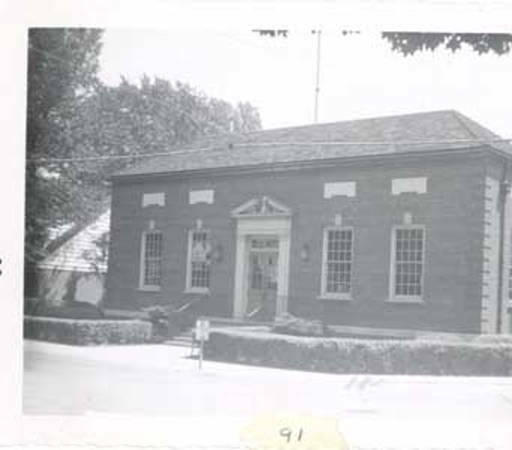 The post office operated in the building pictured here from 1935 to 1991 when a new facility was built on Artaius Parkway."